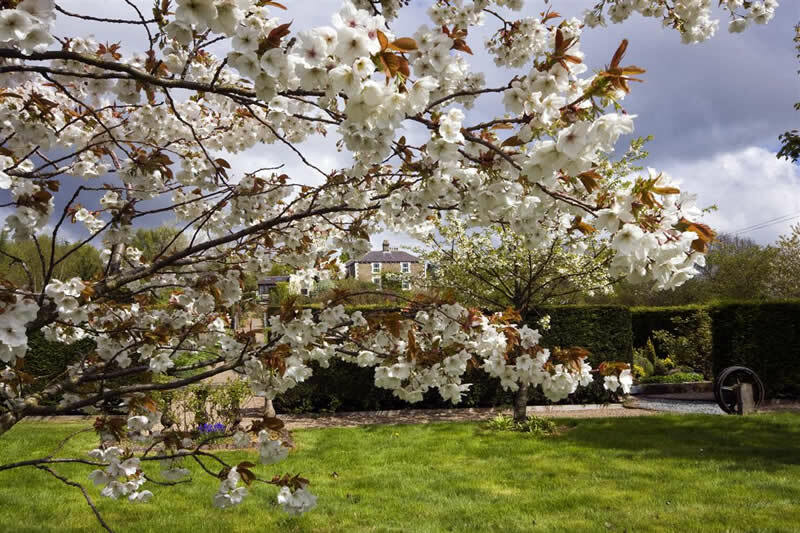 Lots of unusual spring bulbs, Hellebores, Flowering trees & Shrubs plus the Wildflower Meadow with its carpet of Fritillaries are all looking lovely this week. 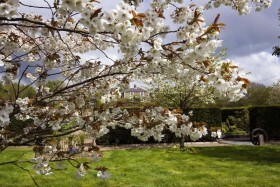 We’ve scented shrubs in flower and you’ll see we’ve been very busy during the winter. The Gardens, Plant Sales & Coffee Shop will be open with food & hot drinks to warm you up after your garden stroll. We’ve also lots of new gifts in the shop and new additions to the Coffee Shop menu. 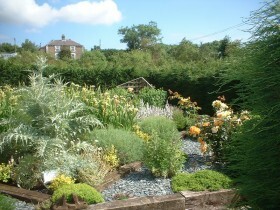 My a new planting opportunity in the Cottage Garden is quickly being filled up with new shrubs & perennials suits now difficult to see where the major works took place in February. 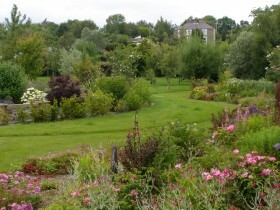 The Secret Gardens were created by the present owners Christine & Mike Liddle. 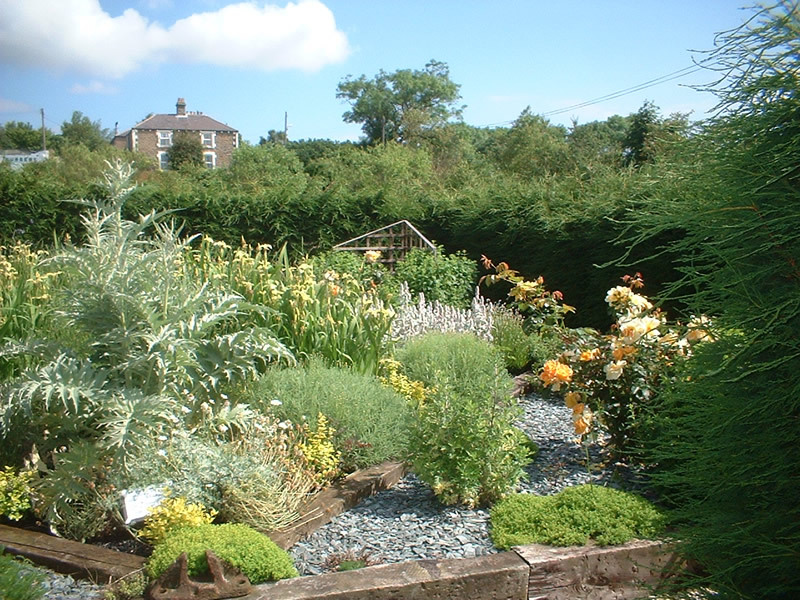 The three acre garden, situated in rural Gateshead between Beamish Open Air Museum & Tanfield Steam Railway, comprises of a series of inspirational gardens displaying a wide variety of hardy plants to provide colour, scent etc. to suit the diverse conditions found here, working to improve the environment. 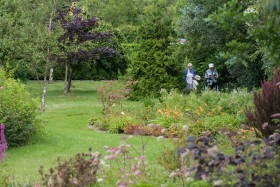 No garden ticket is necessary to visit the coffee shop, gift shop or nursery sales area so call in for coffee and browse our range of hardy garden plants grown 650 ft above sea level. Sorry, no dogs allowed in our open plan coffee shop, but plenty of outdoor seating for you and your pet with orders brought to your table. Groups welcome – please read our ‘Groups’ page if you are more than 16 members. You can enjoy the gardens, enjoy the views & look for inspiration. Unwind with a drink and a bite to eat on the terrace or on cooler days stay inside the cosy coffee shop with its wood burning stove. There are sweet and savoury delights to tempt all customers with seasonal, locally sourced food where possible; snacks & light lunches, delicious cakes with speciality teas & coffees.